Did you move, change business names, or get a new phone number? Let us fix your Local Listing for you! Let Us Fix Your Listings! If you have inconsistent or incorrect citations (local listings) it can hurt your ability to rank - AND send customers to the wrong places! • Local aggregators pick up the wrong information and distribute it. By fixing these incorrect listings, we'll get your ranking health back to good standing! Correcting citations is very important, however it's an extremely tedious process. To get things corrected, we manually reach out to directories with the correct information. This usually takes multiple rounds of manual outreach. Thankfully, we've done this thousands of times, so have the process streamlined! - Then we deliver a detailed report of everything! During this campaign, we will impersonate the your brand. We’ve tested many outreach templates and we’ve found the best performing template comes from the angle of “working for the company” which is why we do it this way. You may receive additional calls or emails from data aggregators or directories for verification, so it’s important to be on the lookout! Do you check the data aggregators? Yes, we visit Acxiom, Neustar Localeze, Infogroup, Factual and even Foursquare! Do you fix all citations? We’re typically able to fix 70-90% or more citations. With that said, we don’t own or control these sites so there are times when we can’t guarantee they will be fixed. The sites we can't fix are usually low-tier and have little impact on rankings. Am I paying per business or location? You are paying per location, or per NAP. Will you add pictures / change around my existing profiles? It's hard to guarantee acceptance with this type of campaign as it's 100% manual. How do you get around doing phone confirmations? Some sites require phone verifications, but most do not. 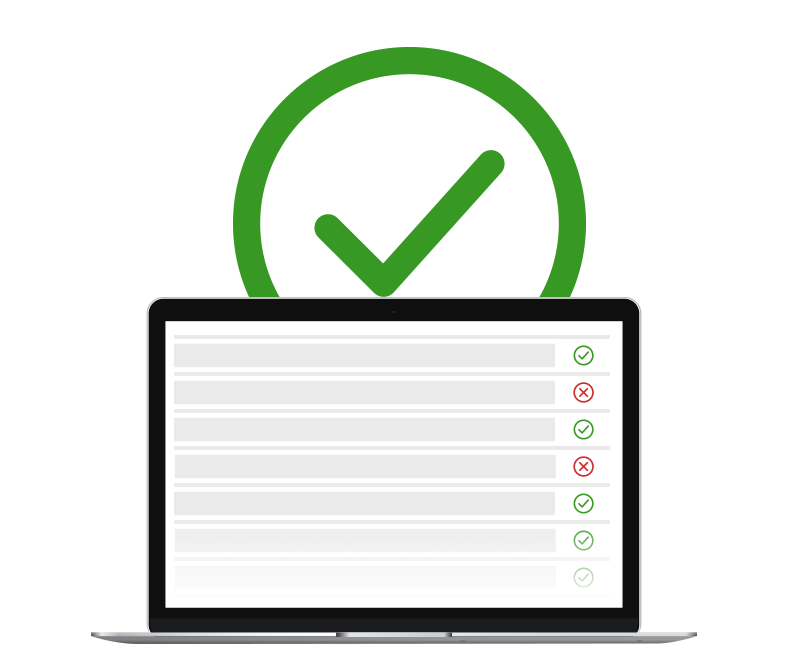 If a site requires phone verification it will be noted in our transparent reporting.